Rihanna was obsessing over her new purple lipstick, and completely pulling it off. 10. 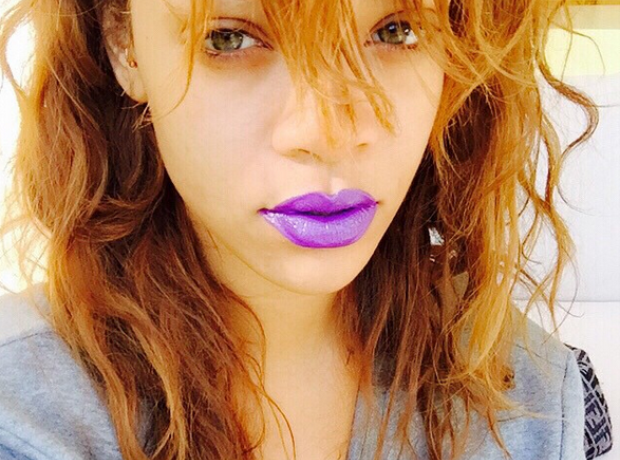 Rihanna was obsessing over her new purple lipstick, and completely pulling it off.